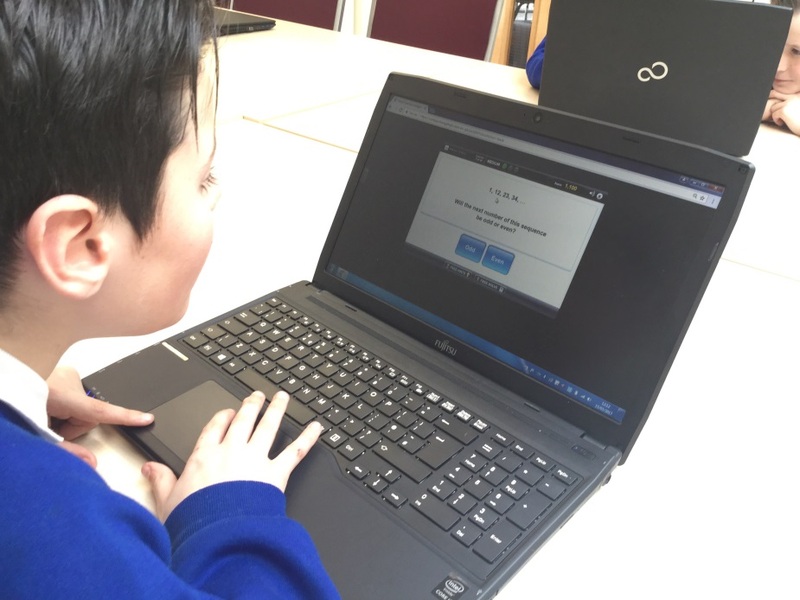 A re-posted piece from LeadingLearner, focusing on the impact Mangahigh had on the run-up to a Year 6’s standardised examinations called SATs. With only twenty six teaching days until the arithmetic and first reasoning SATs tests for Year 6 the pressure is on. Every minute of every lesson counts. We question why some children can’t remember facts they have been taught previously; when can we squeeze in revising these? There simply aren’t enough hours in the teaching week to fit anything else in. Like many Year 6 teams we wish we could have just a little bit longer to reteach and revise key topics. 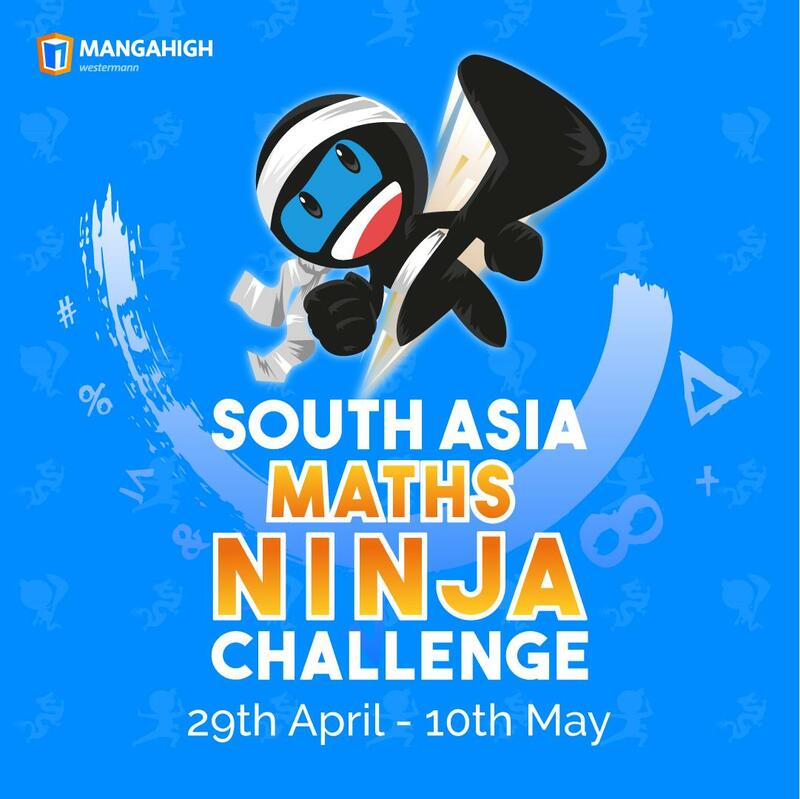 Mangahigh has become our go to; it’s also used as a workload busting, non-negotiable Maths homework in Years 5-8. Through DAFITAL (data and feedback informed teaching and learning) meetings we have used assessment data to really focus our teaching on “what children don’t already know” but need to know before May 10th. One strategy we have used is to make further use of Mangahigh. Instead of setting blanket whole class homework we have taken the information discussed at DAFITAL and set focused tasks for our Year 6 pupils, tailored to individual needs. 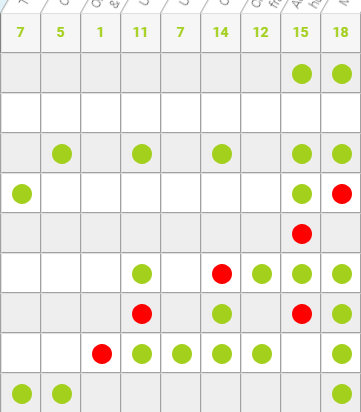 The above dashboard shows the different activities completed by children recently, not all children are assigned the same activity. It also clearly shows the student who is in need of extra support in certain areas, after Mangahigh use. In some cases this might be going back and rehearsing key skills from previous year groups that have not yet been mastered and consequently are hampering progress in Year 6. This is shown below with one of our Year 6 pupils now demonstrating 100% accuracy with her 4x tables, which she had not previously known. This new skill has helped her in class as now she knows her 4’s it is supporting with her 8’s through doubling. With some children they have the skills but simply need to speed up their recall of facts. For them games such as Jet Stream Riders timetables helps with this working against the clock. Kiera and Tiegan work together to master a new skill and try to beat classmates up the leader board. 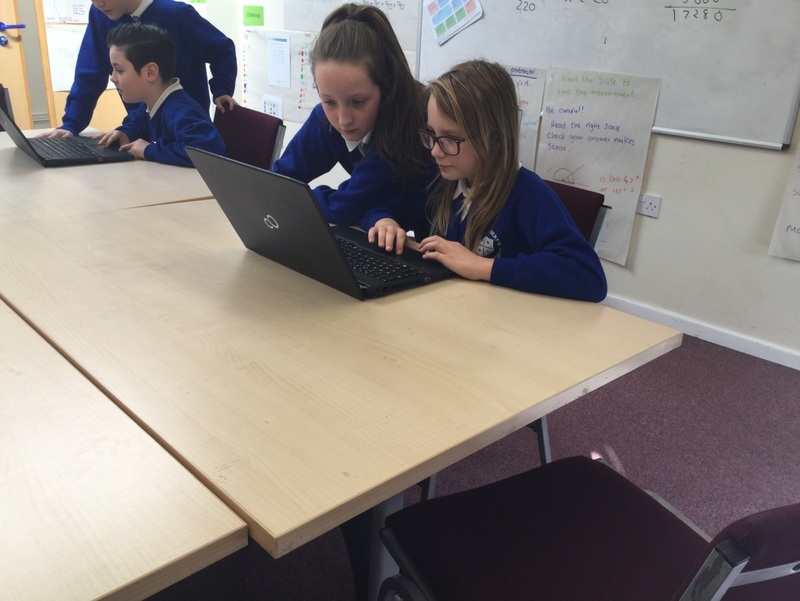 We have facilitated children being able to access Mangahigh at breaks and lunchtimes and they are keen to support each other with skills. 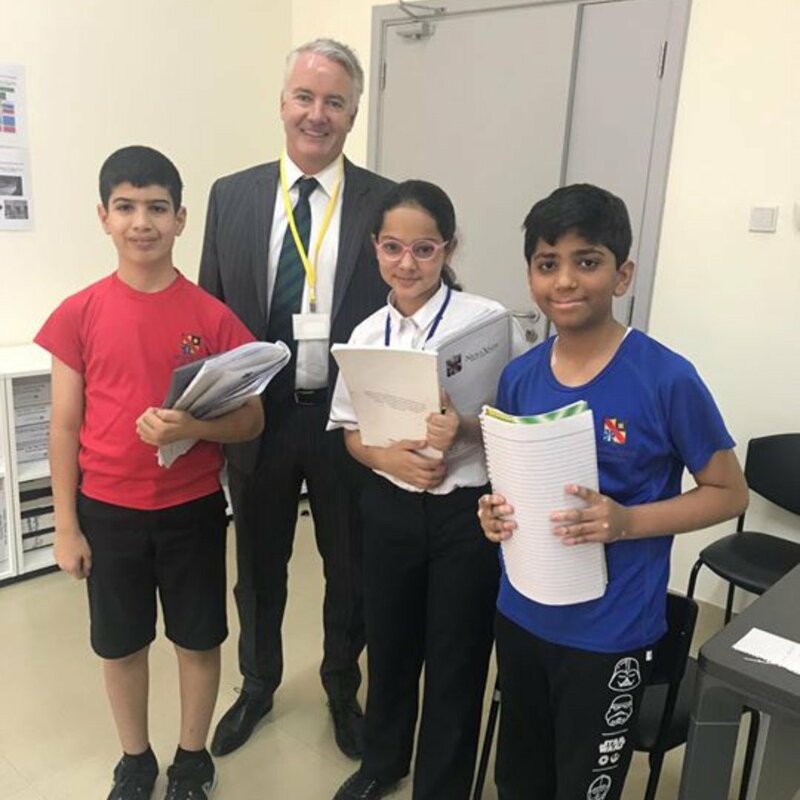 We have also been keen to encourage children to use and apply knowledge they have in some areas of the curriculum in a range of different contexts. Some of the activities set allow children to do this. Luke is looking again at sequences for this activity he not only has to use his knowledge of sequences but also apply knowledge of odd and even numbers. As we approach the end assessment of a second year of higher expectations in Year 6 we are taking all the help we can get. Mangahigh is playing a key role in our journey to successful outcomes in Maths. 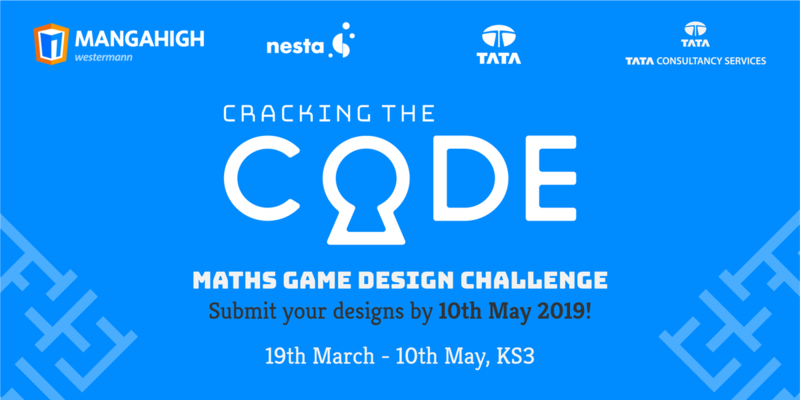 Since its implementation mid-way through last academic year there has been a noticeable increase in pupil enthusiasm for completing Maths homework and a reduction in excuses for not completing it. Teachers are also positive about the programme and say workload in terms of marking and chasing homework has been reduced significantly.